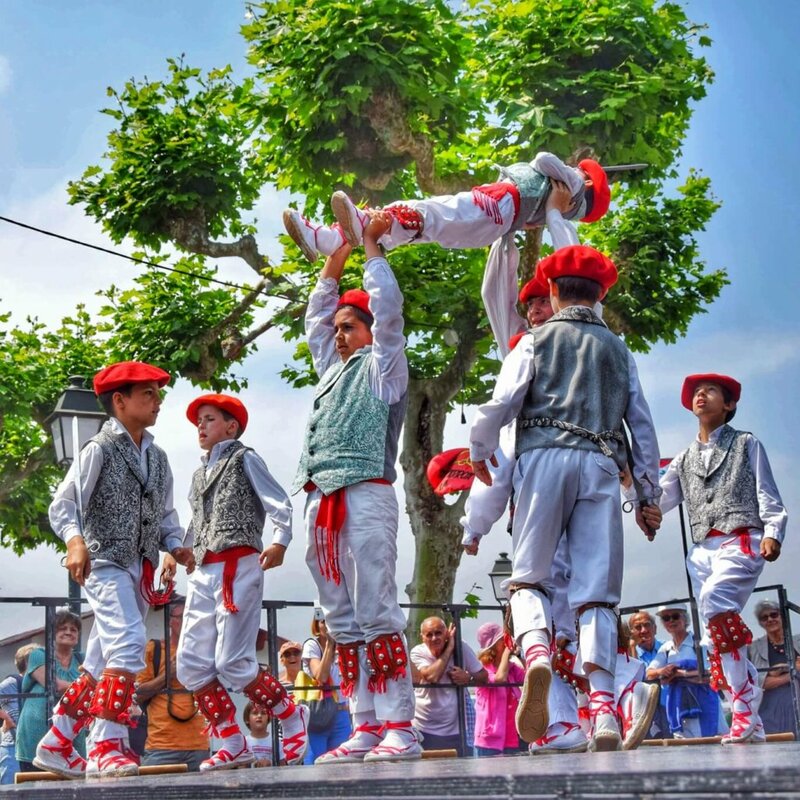 If you are wondering what to do in Saint Jean de Luz in June, I recommend the traditional Basque dance festival Udaberria Dantzan. 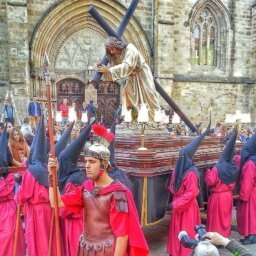 It is one of my favourite festivals in the Basque Country. 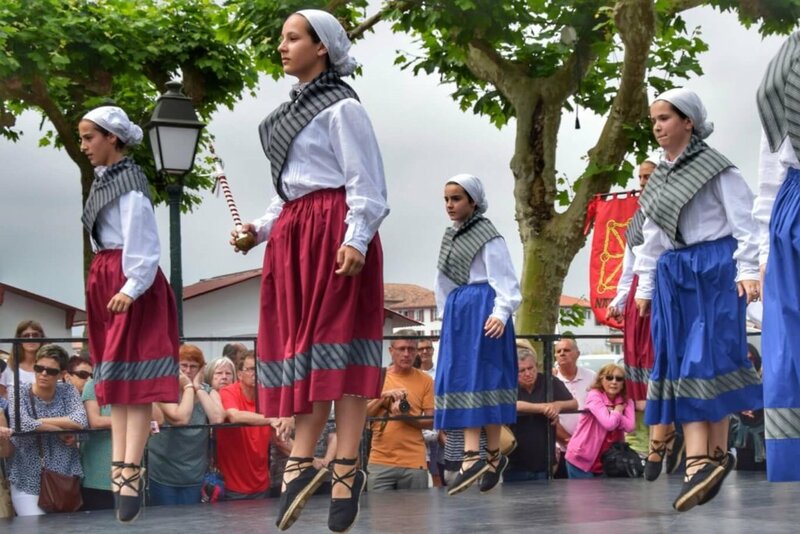 All day long, each dance group, from one of the 7 Basque provinces, follows one another to show their local dances. In 2019, the festival is scheduled to take place on Sunday, June 2 or 9. At 11am, it is the children who perform on Place Louis XIV. At 4:00 p. m., it’s the adults. Summary: what to do in Saint Jean de Luz? A bit of history: Why a place Louis XIV in Saint Jean de Luz? How to reach Saint Jean de Luz? 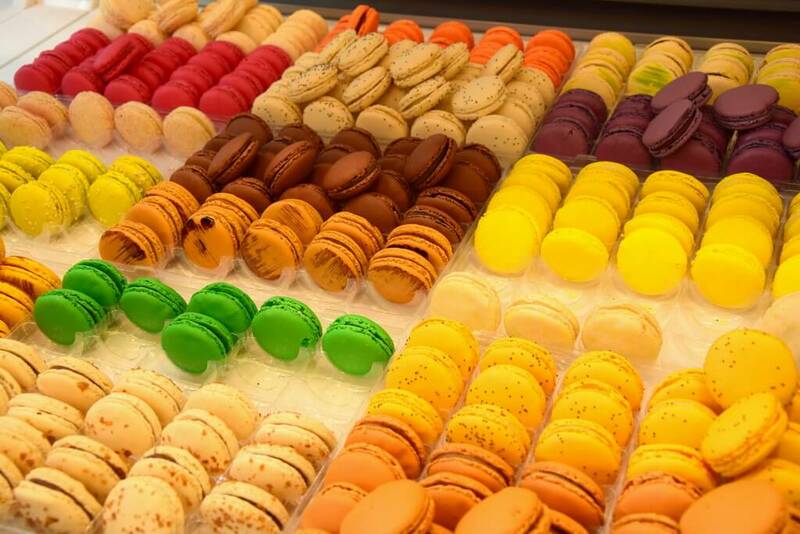 Where to eat in Saint Jean de Luz and around? You want to know the dates of some other Basque festivals? 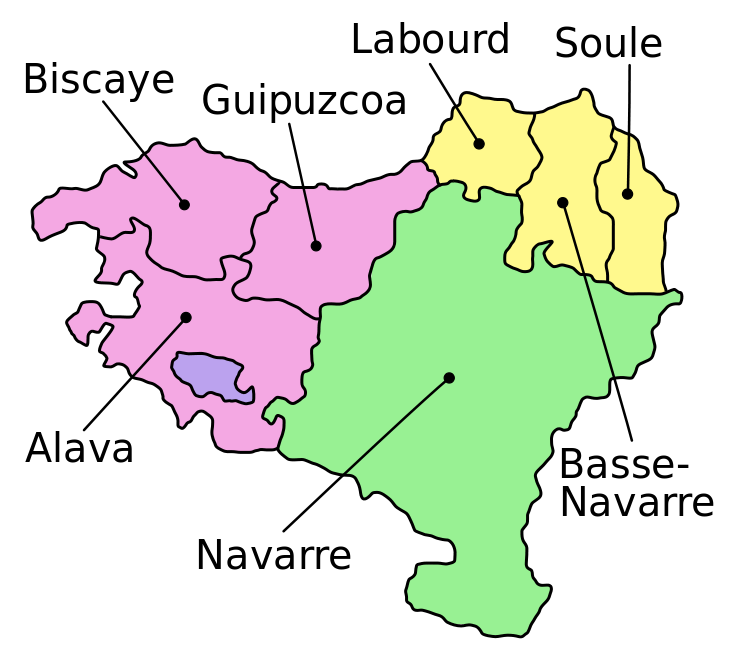 The Basque Country includes 4 provinces on the Spanish side: Alava, Navarre, Guipúzcoa and Vizcaya. On the French side, there are the 3 provinces of Labourd, Soule and Basse-Navarre. 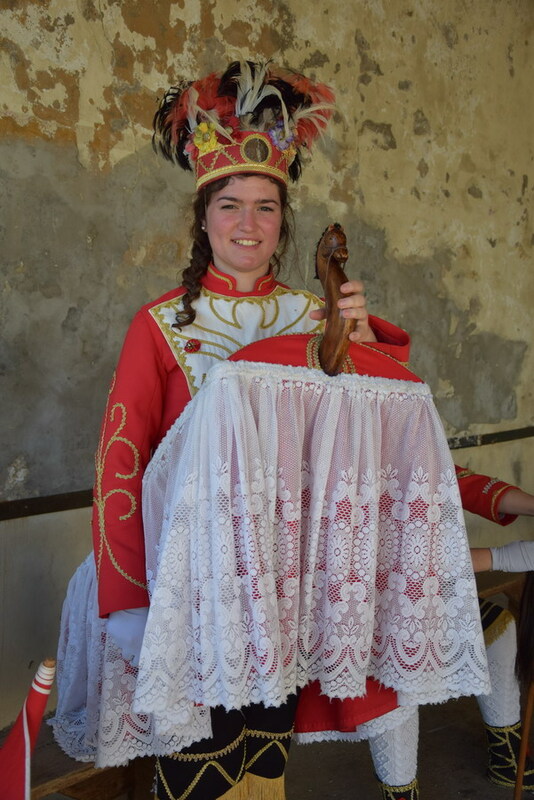 Each of these provinces has its own dances, with very different costumes. Contact me via the contact section, the form at the bottom of the page or directly on my mobile phone at the bottom of the page too. The concept of my ethno vacation rental is to introduce you to the Basque Country as a local by giving you all the information you need and helping you discover places and traditions, even those that are not well known to the locals! You can see the description of the apartment for 5 people, on the ground floor of my house and in a totally enclosed orchard of 2 500m², here. The dances of Alava ( Vitoria Gasteiz) are relatively unknown since the tradition requires that each one be danced during a specific festival. However, you can also see them in May during the Laguardia Pipe Band Festival. 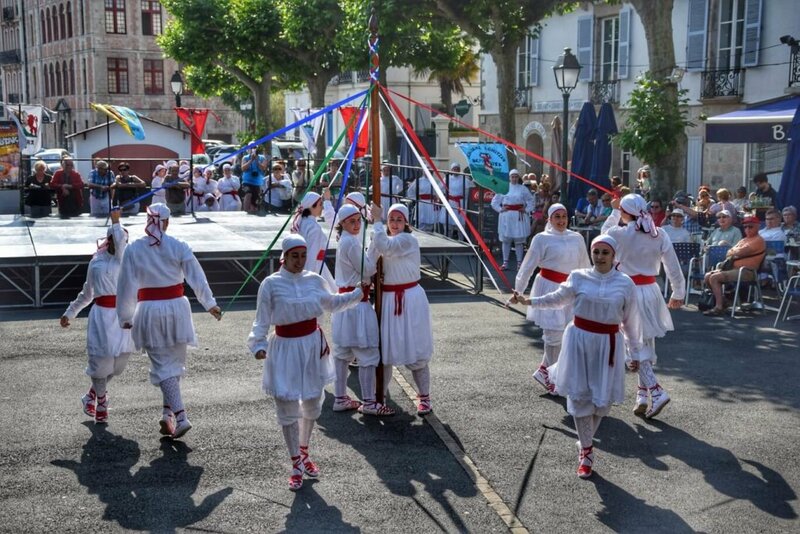 Among the most notable dances in Navarre are the Lesaka Sword Dance and the Baton Dance. 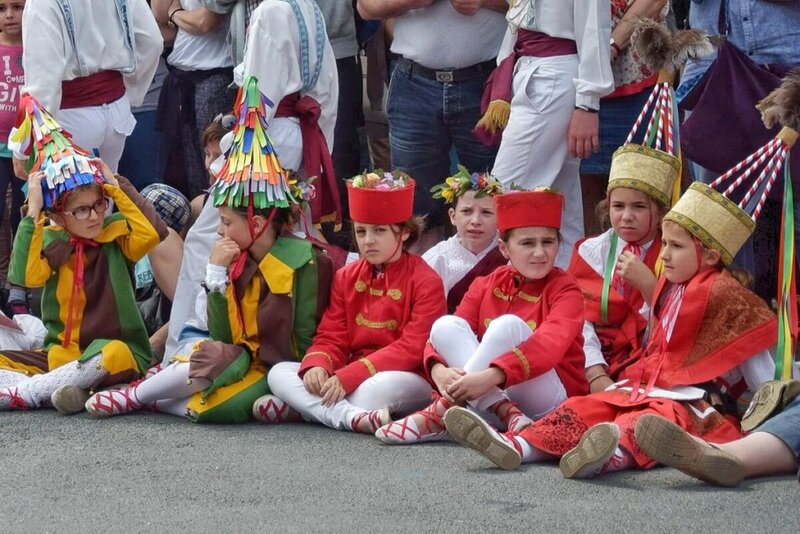 You will notice that the dancers have very different outfits from the Alava dancers, and this is only one example since several groups were present in 2017. In 2017, Guipúzcoa showed many dances: warriors, sticks, hoops, ribbon. I chose to show you the ribbon dance, which I also saw in India, with the difference that here we do jumps at the same time! In 2017, we saw several war dances, including the one of the leader killed in action (photo), the trunk dance (video) and the dance for guests. The characters of the Labourdin carnivals and the Kaskarots of Labourd are generally honoured. The costumes and jumps of Soule’s dances are the most impressive. We find in particular Zamalzain, the horse man, present in other cultures around the world and more surprisingly in the Dhurwa tribe of the little known district of Bastar in Central India! As well as the glass dance. 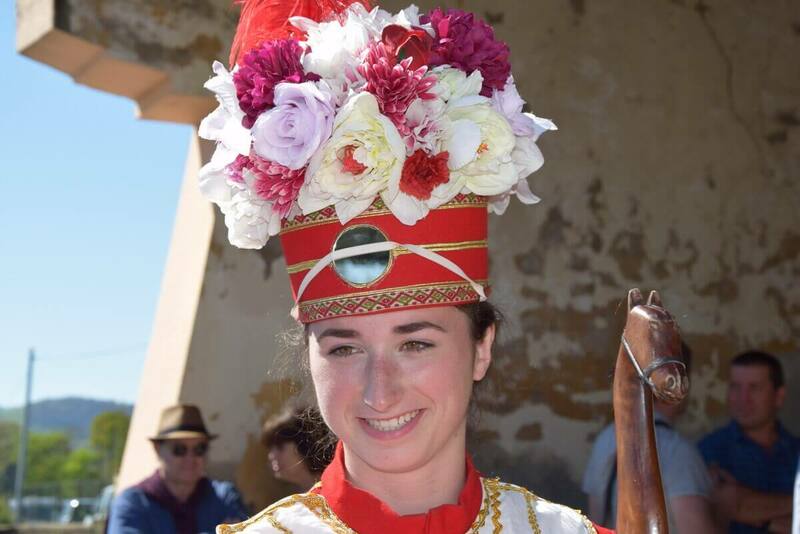 In Basse-Navarre, there is the contra-dance and its magnificent costumes, as well as the Fête Dieu and its protagonists in Napoleonic guard uniforms. In my article on the main beach of Biarritz, you may have discovered that Biarritz was a favourite place for Napoleon III. But did you know that Louis XIV had married the Infanta of Spain in Saint Jean de Luz? It was within the context of the Treaty of the Pyrenees, signed between France and Spain, on the island of pheasants. You can see this island, sometimes belonging to France, sometimes to Spain, when you cross the border between Hendaye and Behobia. On the eve of his wedding, Louis XIV resided in a large residence, now partly occupied by the town hall, located on Place Louis XIV. His future wife, for her part, spent her last night in a large pink house that can be seen at Quai de l’Infante, near the port. The house was for a time a Grévin museum retracing the wedding. The nearest airport is Biarritz Pays Basque, located 16 kilometres from Place Louis XIV. 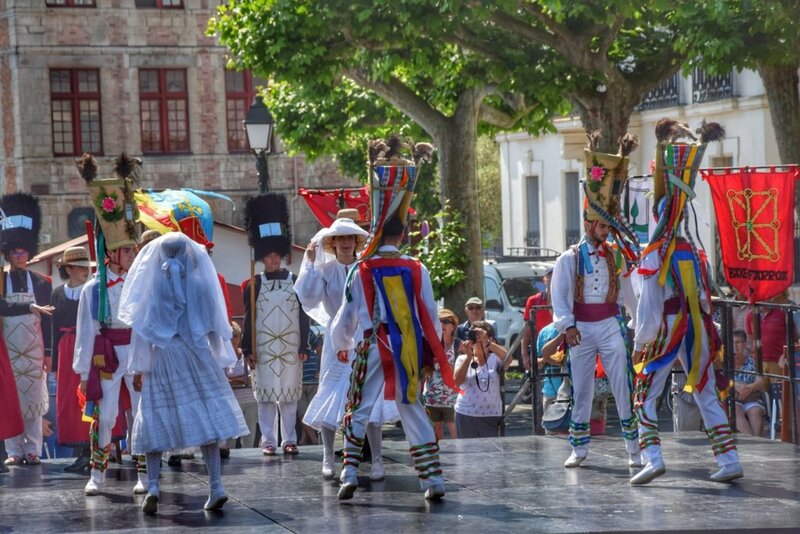 You will find taxis, car rentals, and buses to Saint Jean de Luz. The airport offers flights to many major European cities. Attention: the airport is closed at night. Saint Jean de Luz station is located in the city centre. From the station, you will be in less than 5 minutes Place Louis XIV, the nerve centre of the small town, with all around the Maison Louis XIV, the Maison de l’Infante, the Beach, the pedestrian streets with its shops and good restaurants. The station is served by several TGV trains from Paris. You can also reach Saint Jean de Luz by the highway. Place Louis XIV is located 38 kilometres from my holiday rental, which you can book via the form at the bottom of the page or the contact section. For the best culinary experience in the area, head for the must-see table of the Ibarboure brothers, Brikéténia, in Guéthary – 2 toques at Gault and Millau 2018. Click here to book your table for free (it is essential to book if you want to be sure you have a table!). In Saint Jean de Luz itself, you can try the deliciously original table of the Hirondelle. Click here to book your table at no extra cost. Check my agenda of the traditional Basque festivals here. Do you have any suggestions for improvement or topic? What type of content would you like to read or would help you to discover the Basque Country? Feel free to use the comments below to let me know. 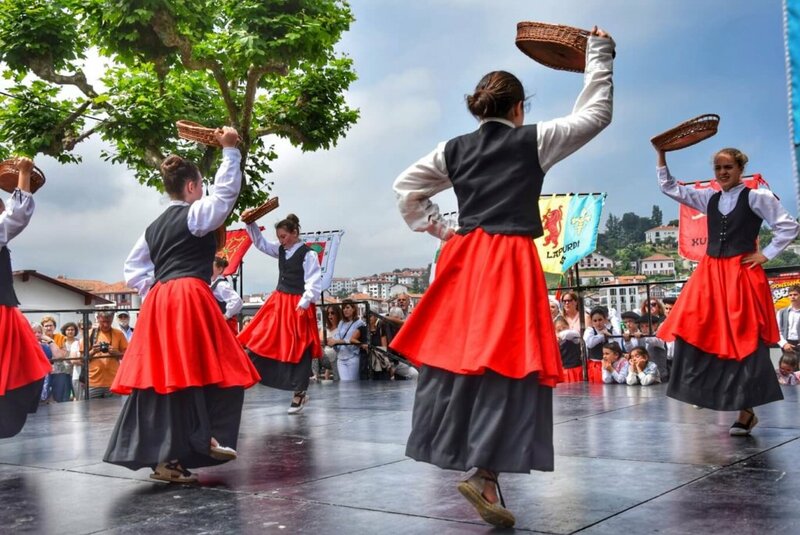 Don’t forget to share this article with your family and friends interested in the Basque Country or lovers of traditional dances, Basque culture, beautiful beaches and history. 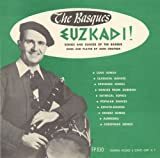 If you want to read more articles about the Basque Country, check the Basque Country section here. This article may contain compensated links. Read the legal notices on the site for more information.